How to install on another computer InPixio app purchased from Windows Store ? 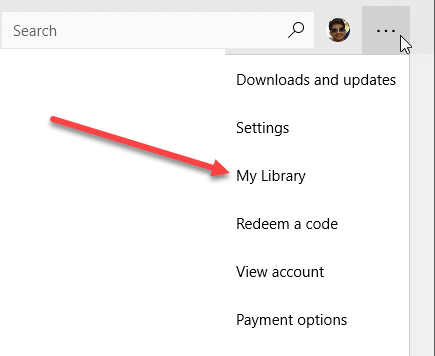 Download link isn't need for apps purchased through Windows Store, as those go linked to your Windows account. In order to install a purchased app on a different Windows PC, you need to open the Windows Store app. Just click on Start and click on the Store tile. If it’s not there, just type in store. Click on three dots button at the far-right and click on My Library. 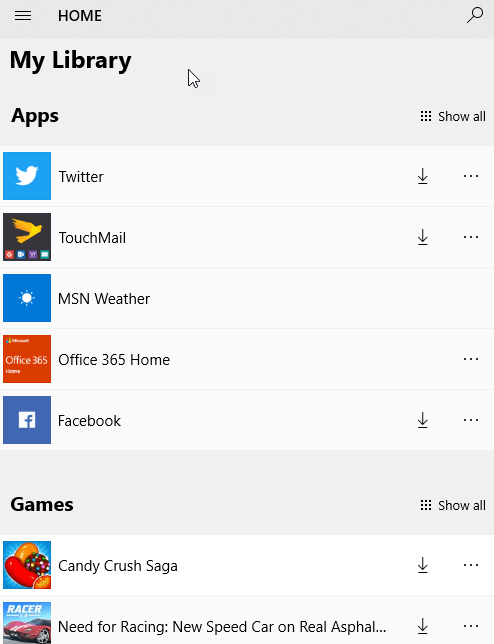 Now you will see a list of apps that you purchased or previously installed, broken up into categories like Apps. To install the app on the current PC, just click on the download button that appears to the right of the app icon/name. It’s a little down arrow with a line underneath. 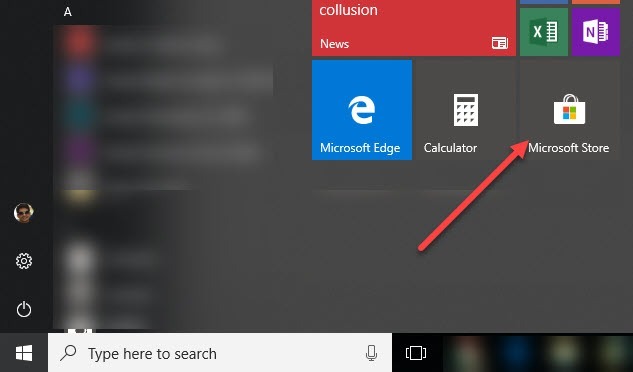 Once the app has been installed, it’ll show up in the Recently Added section on the Start menu. You’ll also get a little notification in Action Center with a launch button to open the app.